Please open a new issue to suggest additional examples of existing usage. 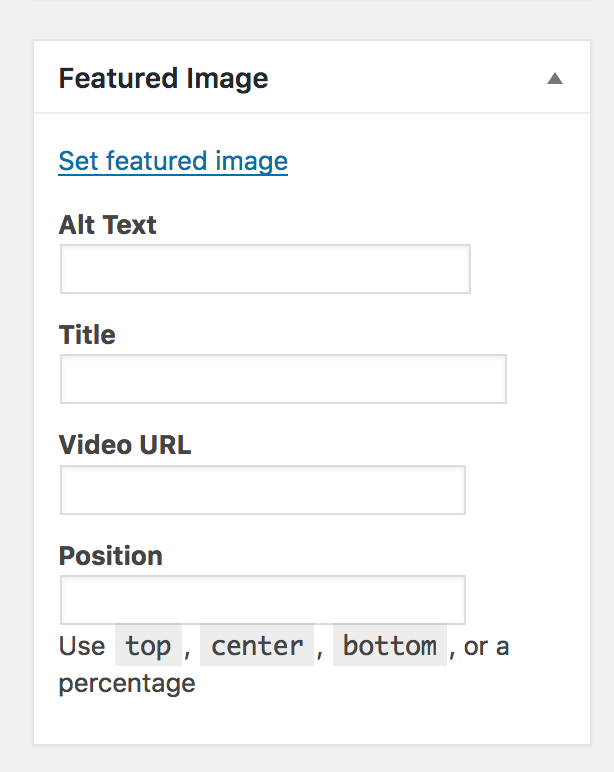 PostFeaturedImage is a React component used to render the Post Featured Image selection tool. It includes a wp.hooks filter editor.PostFeaturedImage (introduced in Gutenberg v3.3) that enables developers to replace or extend it.